You may be thinking...hold on.... this is a podcast no? 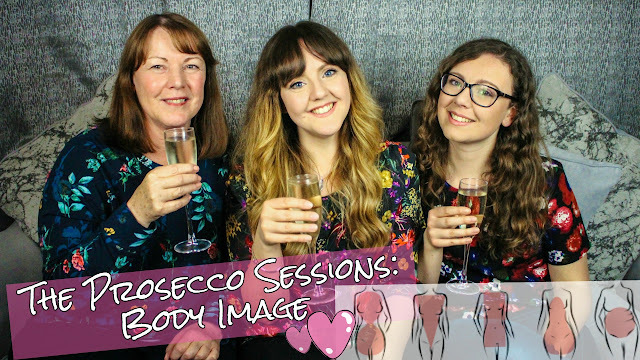 Don't worry you're not mistakened and actually there's an episode on Body Confidence going live today but we are discussing it from a different angle. This topic is something I feel rather passionate about; having never been a skinny size but generally always happy in my shape. I wish everyone would learn to embrace their bodies for that and how they are so see how I do that within myself via this video! If this video isn't enough for your body image hit, then I would highly suggest a) subscribing to the podcast and b) leaving a review! We love your feedback and its nice to know that people enjoy our ramblings. In the meantime, what would you like to see next on my channel? I'd love to know!